Georgia workers' compensation rates continue to decrease. Over the past two years, the average ranking for Georgia's median workers comp rates compared to the rest of the country improved from the 27th spot to the 32nd spot. Rates in Georgia are about 95% of the median national rates according to a recent study by the OR Department of Consumer and Business Services. Workers compensation reform passed in 2013 appears to be having a positive impact on the cost of workers compensation in Georgia. The reform bill placed a 400-week medical cap on medical benefits that were not classified as a catastrophic injury. Ultimately, this has driven the average cost of a claim down. 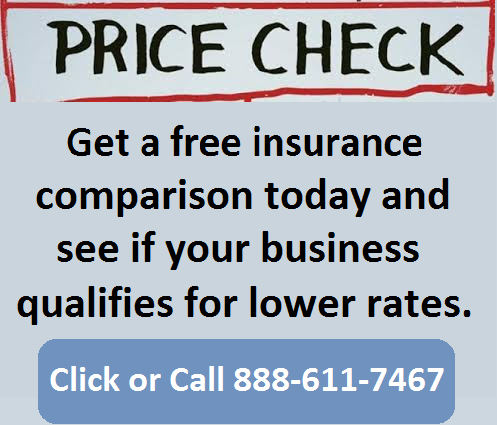 Insurance rates vary considerably in the state from one insurance carrier to the next. 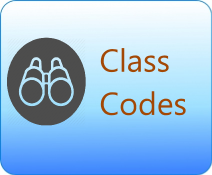 Employers are advised to shop their coverage with several insurance companies to help ensure they are finding the best rates for their industry and NCCI class codes. The workers' compensation rates we've listed below for Georgia represent the most current insurance rates effective 3/1/2019. We can't guarantee that any business or employer will qualify for the lowest workers' compensation rates available in the state. Our agency shops workers compensation rates with dozens of insurance companies to ensure your customers get the lowest rates possible. 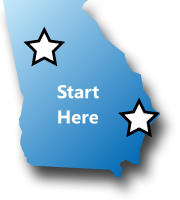 Georgia utilizes NCCI for its state rating bureau and for administering the Georgia workers' compensation Assigned Risk Plan (i.e. State Fund).rnrnAlabama workers comp rates vary by NCCI classification codes and insurance company underwriting standards. Employers' who have an Experience Modification Factor or, E-Mod, assigned to their business may have additional credits or debits applied to their insurance rates based on prior premium and workers compensation losses. The Enforcement Division is responsible for maintaining, monitoring, and enforcement of the requirements which hold employers responsible for maintaining workers' compensation insurance coverage. A historical record of insurance coverage is maintained by this Division and is used to confirm the responsible insuring entity in the event of a work-related accident or injury. 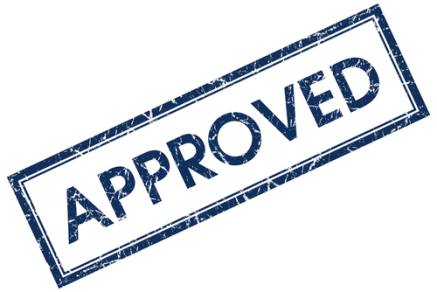 The online verification tool is also helpful for business owners wanting to verify a sub-contractor has a legitimate policy prior to performing work. Georgia is under the Jurisdiction of the National Council for Compensation Insurance (NCCI) and contracts with NCCI to administer their State Fund and Assigned Risk programs. 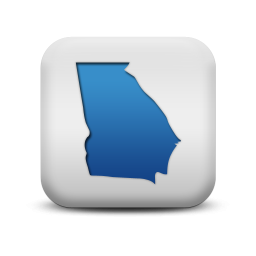 Our agency can help employers find guaranteed state fund coverage in GA. If we can't find lower cost coverage with a private insurance provider we can help business owner purchase a state fund policy. 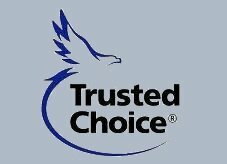 We will shop your policy with our GA carriers. Getting Lower Rates in Georgia. A lot of business owners assume that workers compensation rates are relatively similar from one insurance carrier to the next. We've seen a big discrepancy in Georgia worker comp rates recently. 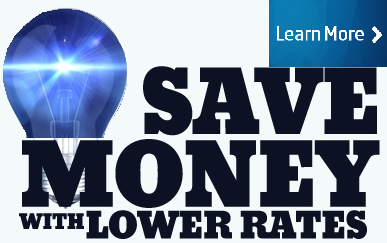 Most carriers tend to keep their pricing higher when they are renewing a policy as opposed to quoting it for the first time. Give one of our Georgia workers compensation Specialists a call today at 888-611-7467 to see if your business qualifies for lower workers compensation insurance rates.